APB WealthCare Advisors, LLP is a wealth management firm located in Tifton, Georgia. 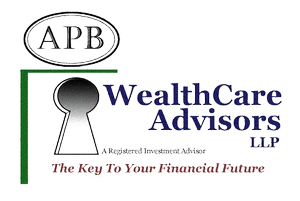 APB WealthCare Advisors, LLP was created in 2001 and is an affiliate of Allen Pritchett & Bassett, LLP. Our firm was created to help our clients achieve their financial goals and build a strong future.